Wow! What a product Xiaomi have brought for us. The design and the features of this phone are just excellent. Right now EverBuying is pre-selling this beautiful phone till 15th December 2016. Let’s collect as much as information for introducing this Xiaomi Mi MIX. Yes, this is the latest model introduced by Xiaomi. So let’s get started with its features and specification lists. 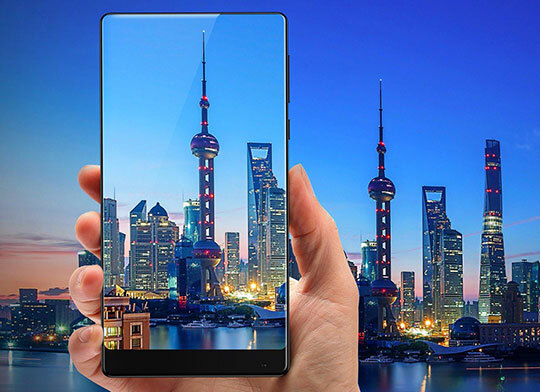 I am totally impressed with the designing given to this new Xiaomi Mi MIX. 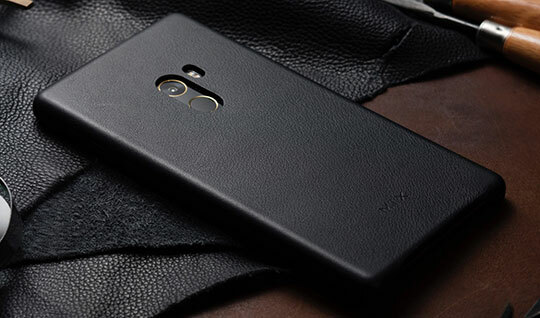 It is a 6.4 inches capacitive touch smartphone which is given a full ceramic body, frame, and buttons. The screen resolution of this model is 2048 x 1080 (2K) pixels. The highlighting point in the designing section is the full ceramic body with a bezel-less display screen. The design is excellent, the designer who is behind of this smartphone is a world renowned artist called Philippe Starck. The phone color is black; right now no other color variations are available for it. However, we have kept our fingers crossed if they add any additional colors to this model in future. Despite having a similar dimension, the display given to this Xiaomi model is 23% more in compare to the Apple iPhone7 plus. The screen to the body ratio of this phone is 91.3%, just unbelievable. It is undoubtedly an excellent eye-catching point. The CPU used is Qualcomm Snapdragon 821, with Quad Core, and the GPU used is Adreno 530. The displaying quality is going to be excellent due to both of them. The RAM used is of 4GB, and the ROM used 128GB, it is a massive storage capacity for devices like a smartphone. There is no option of extending the external memory of this phone. The product dimension in inches is 6.22 x 3.22 x 0.31 and the weight is just 209grams. Compared to its huge 6.4 inches screen, it is a very lightweight smartphone. You are getting to enjoy dual camera in this smartphone. The back camera with 16mega pixel resolution and the front camera has 5.0-megapixel resolutions. You can also enjoy 4K Video output with 720P Video recording. You will also get features like anti-shaking, face beauty, face detection, HDR, panorama shot, smile capture, smile detection. The battery used in this smartphone by Xiaomi is a non-removable type. The battery capacity is splendid; it is 4400mAh. That means usage experiences are going to be incredibly mind blowing. It is a dual SIM phone with dual standby mode; both cards should be a Nano SIM. The Bluetooth version of this phone is 4.2. You are also getting the sensors like Accelerometer, Ambient Light Sensor, E-Compass, Gesture Sensor, Gravity Sensor, Gyroscope, Hall Sensor and the Proximity sensor. You can get to some other basic as well as advanced features like the alarm, browser, calculator, calendar, fingerprint recognition, fingerprint unlocking, GPS, gravity sensing, light sensing, NFC, proximity sensing and the Wi-Fi. The presale price kept for buying the powerful Xiaomi Mi MIX smartphone is approximately around $720.00. Xiaomi has always proved as a quality product manufacturer in the past. So we should encourage them and their products in a positive manner. Their features and their pricing are always unique and extraordinary. So waiting for what, go and visit EverBuying for having a glimpse of this impressive smartphone till date. A 6.4-inch screen with an excellent bezel-less design coming with power-packed features, performance, and battery. Xiaomi Mi MIX will be definitely a flagship killer phone. 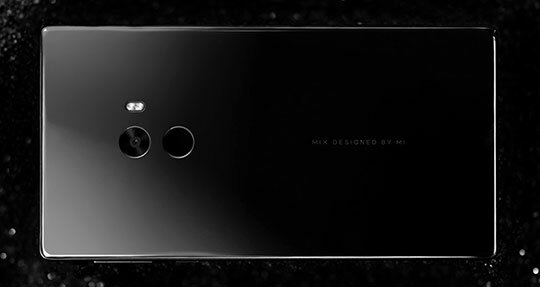 Xiaomi Mi Mix one more phone from Mi. I thought this is best for me but when I compare with Doogee Mix then found som fact. Doogee MIX have sports glass back body with 5.5-inch AMOLED display offering Full HD resolution and comes with on-screen navigation buttons. Doogee MIX packs a MediaTek Helio P25 (MT6757T) octa-core processor. It runs on Android 7.0 Nougat and dual-lens camera setup on the rear with 16MP and 8MP sensors. For selfies, there is a 5MP front camera placed on the bottom bezel of the device. The power button and volume rocker are placed on the right edge of the device. The Doogee also compromise over the innovative features offered by Xiaomi Mi MIX like ultrasonic sensor, and cantilever piezoelectric ceramic acoustic technology. So my choice is Doogee MIX. But Doogee MIX is still to release. The specs look good though and seem promising.